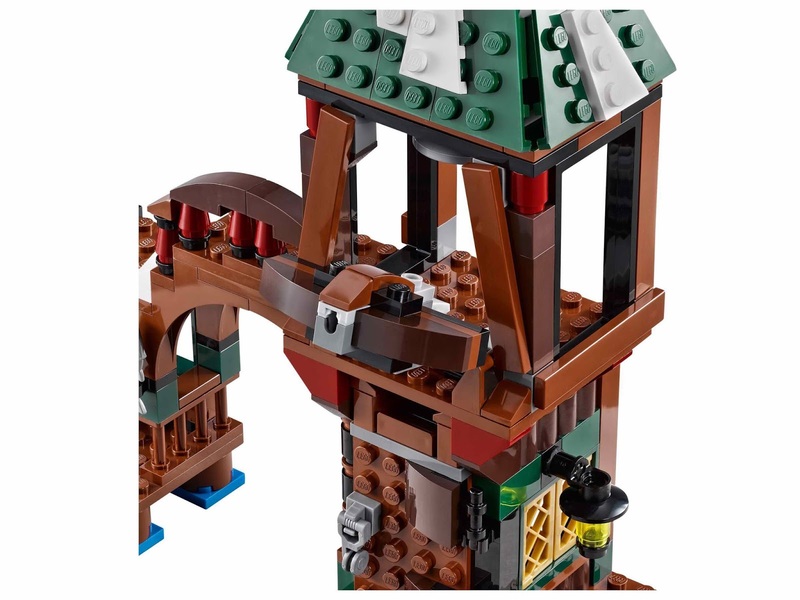 come with a lake town. 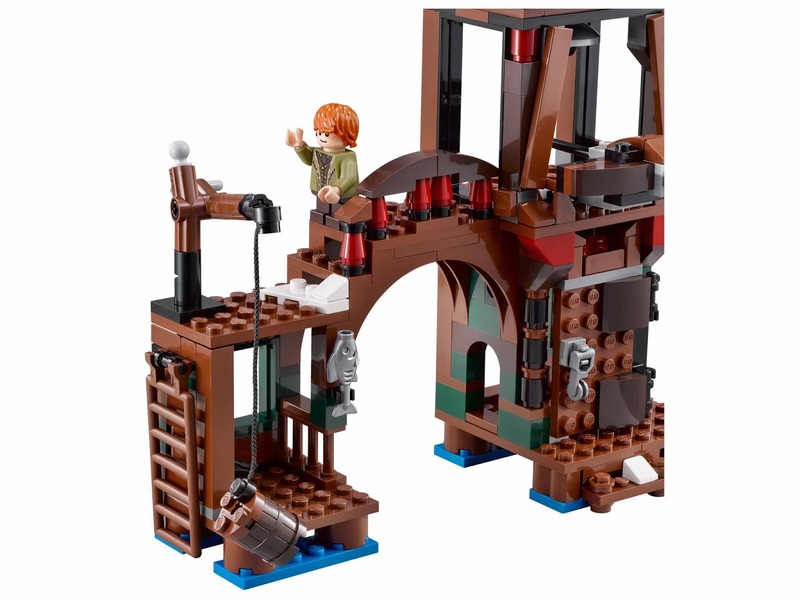 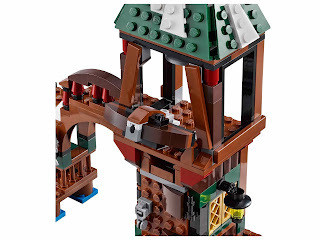 the town has a bell tower, a bridge, an explodable ladder wall, a booby trapped door, 2 fireballs, a fireable black arrow crossbow and a dock with crane. 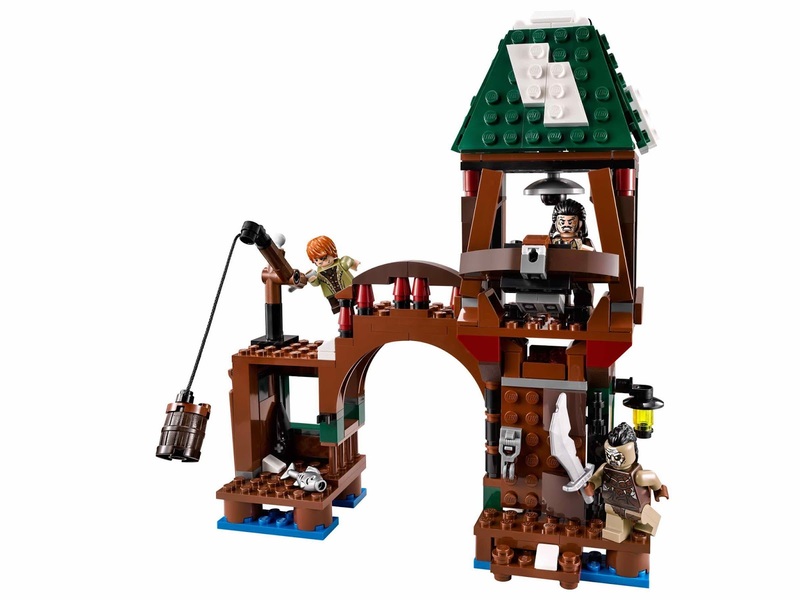 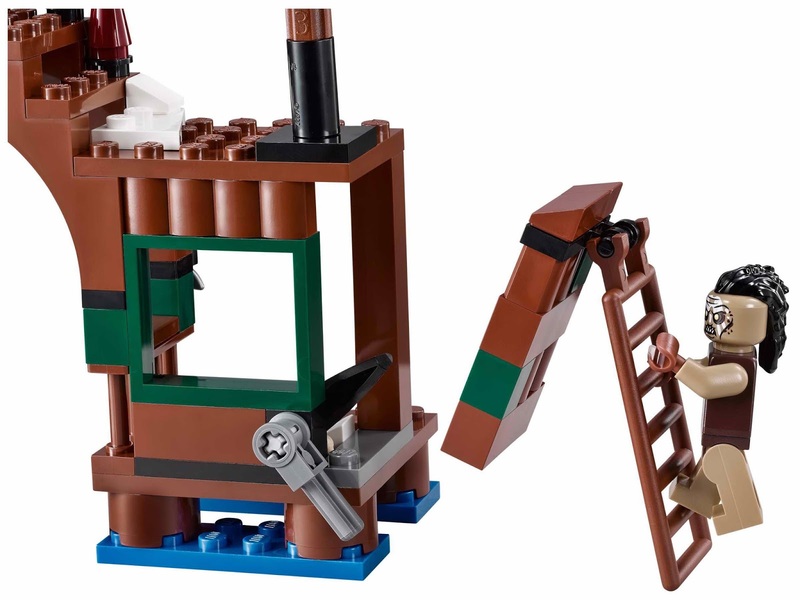 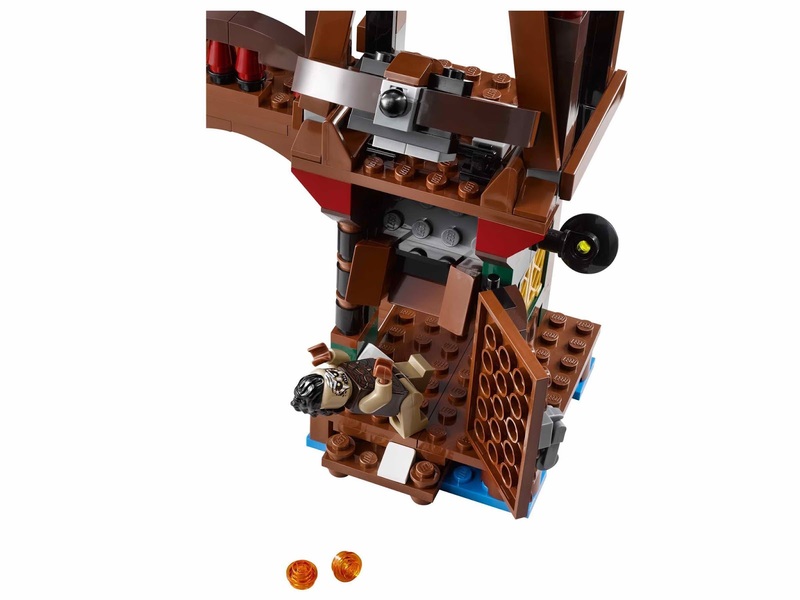 also includes a boat, a fish and a barrel. 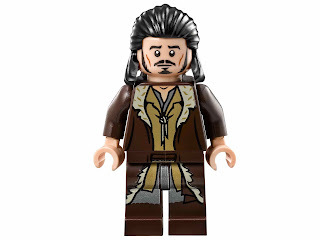 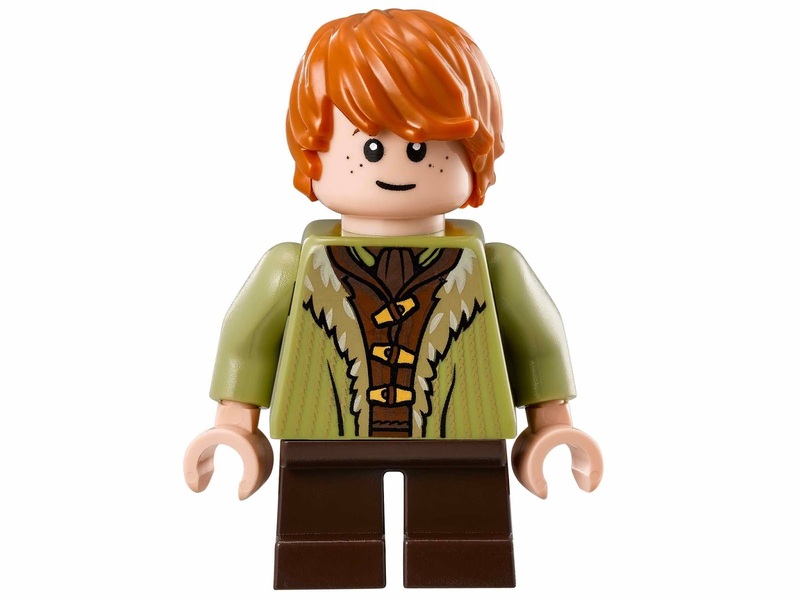 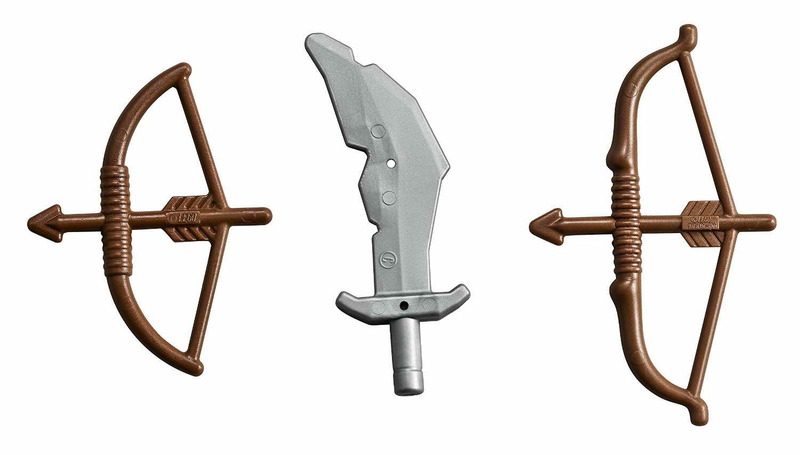 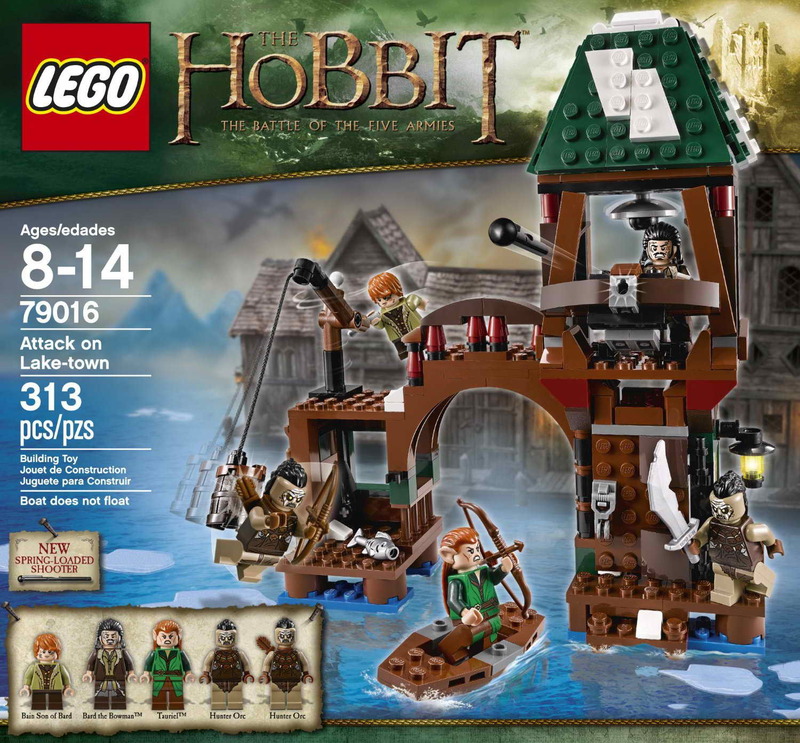 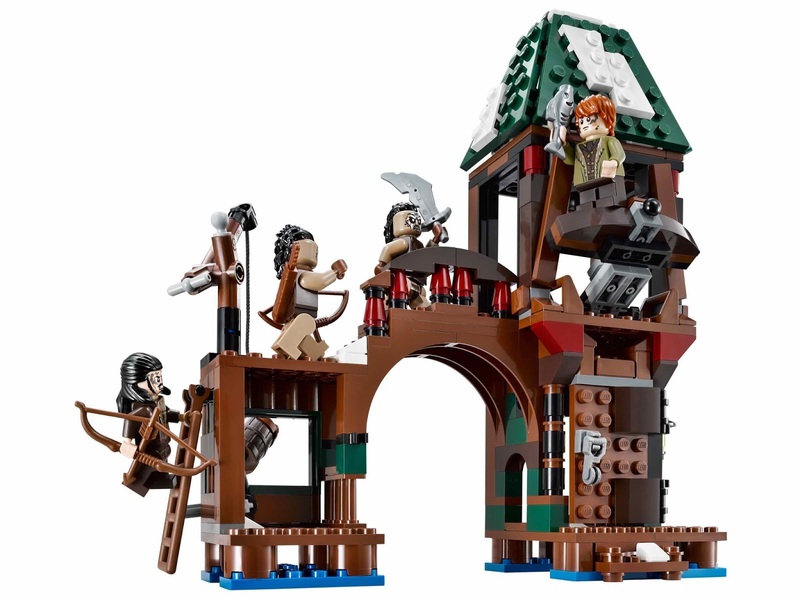 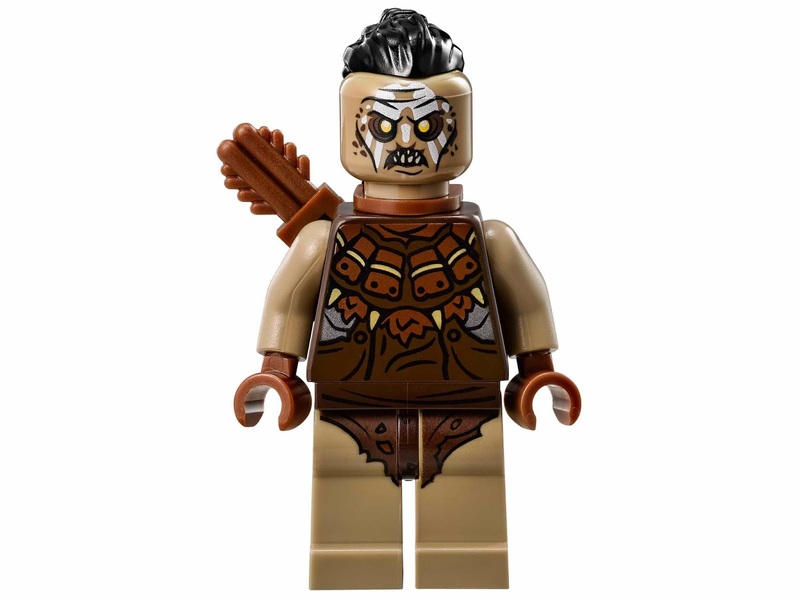 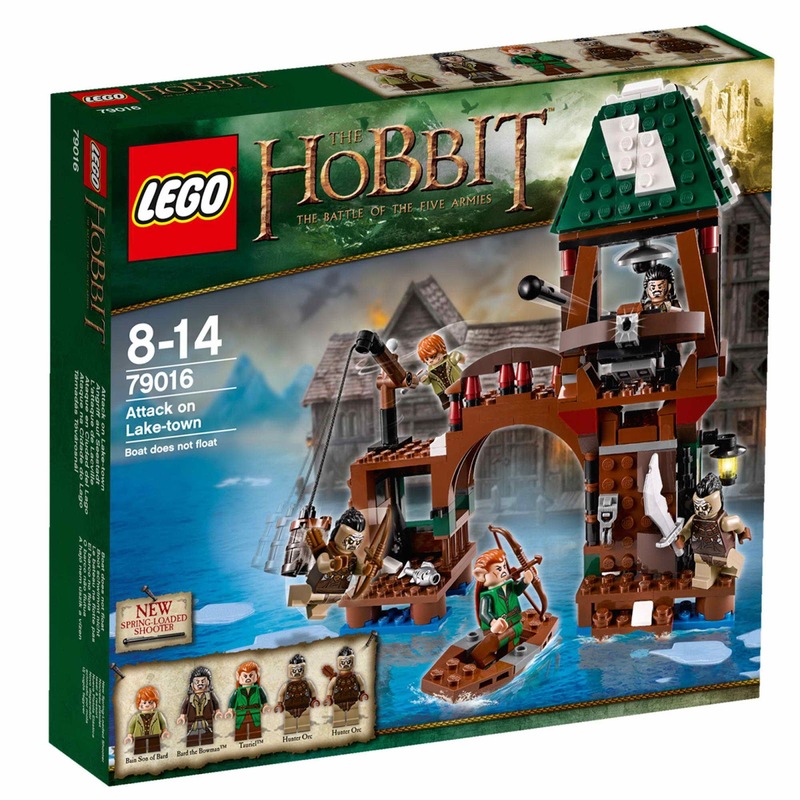 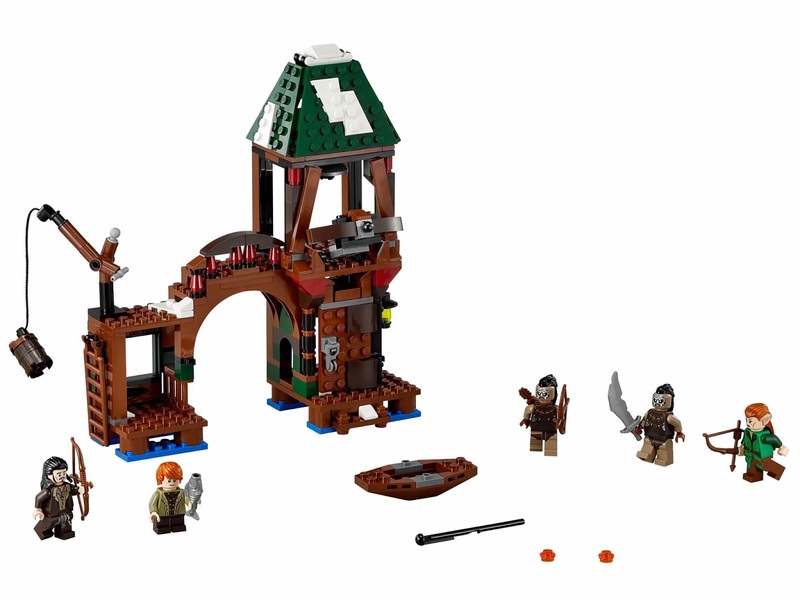 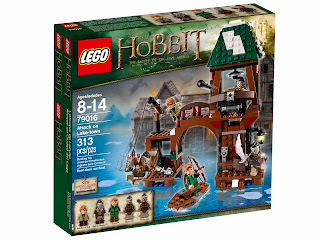 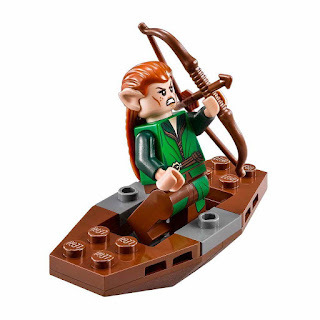 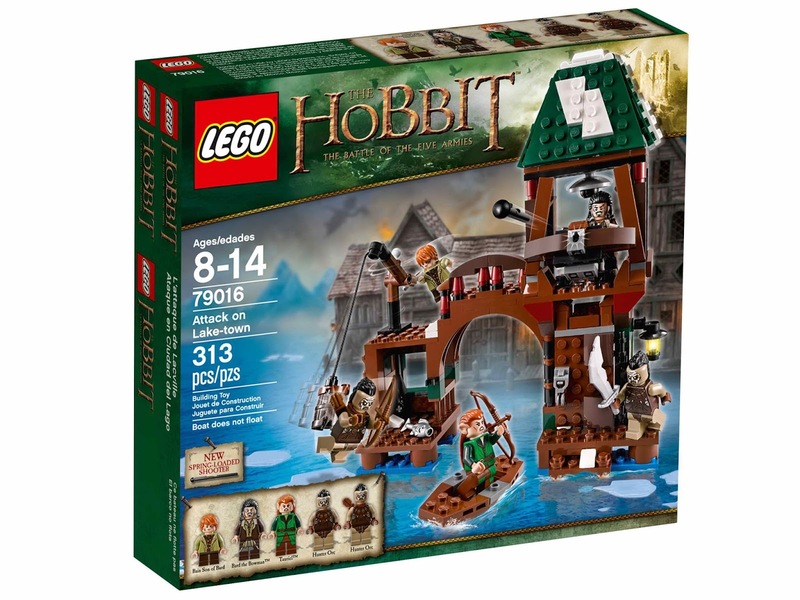 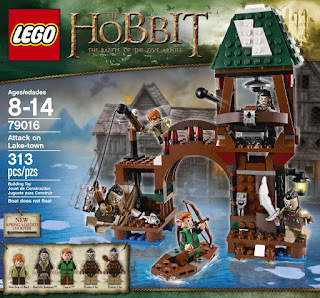 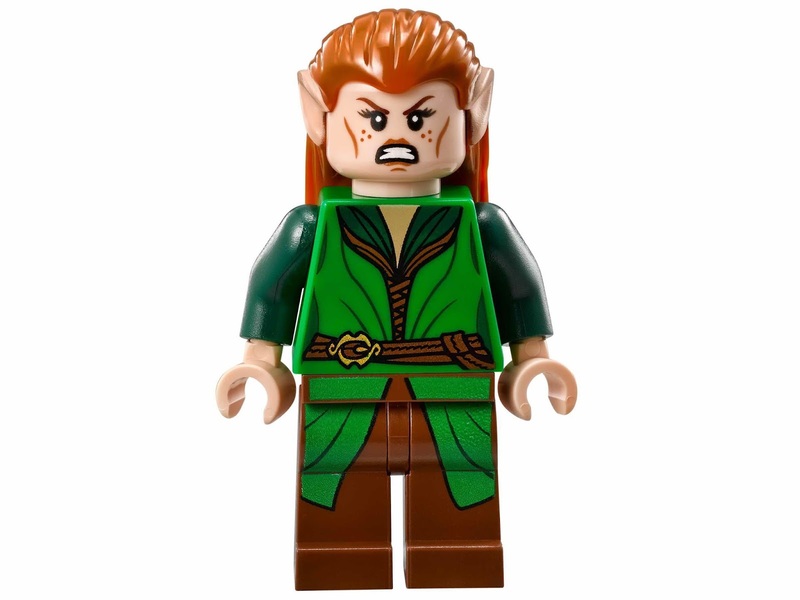 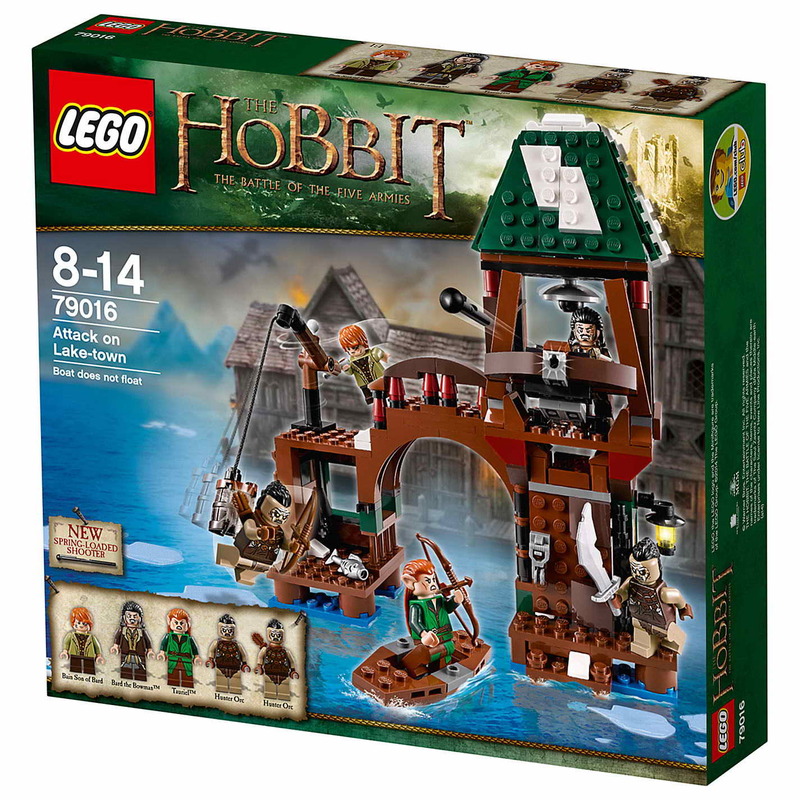 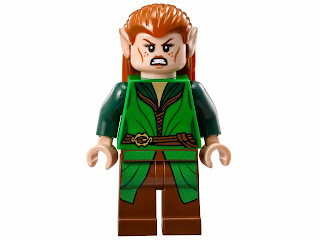 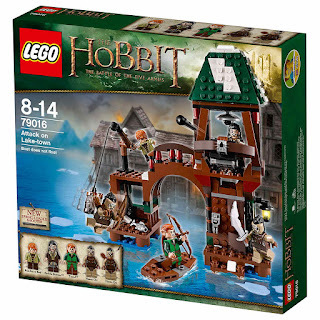 minifigs included a bain minifig, a bard the bowman minifig , a tauriel minifig and 2 hunter orc minifigs.